T, B & T and little she: Another Wolf Trap trip -Family version! We loved Wolf Trap so much last month when Tyson and I went on our date night there, we thought it would be great to take the girls to the upcoming Disney performance. We chose lawn seating because we knew this would be the best for the girls and oh man it was awesome. We brought dinner and arrived early to get a great spot. The girls were so excited they could hardly stand it! 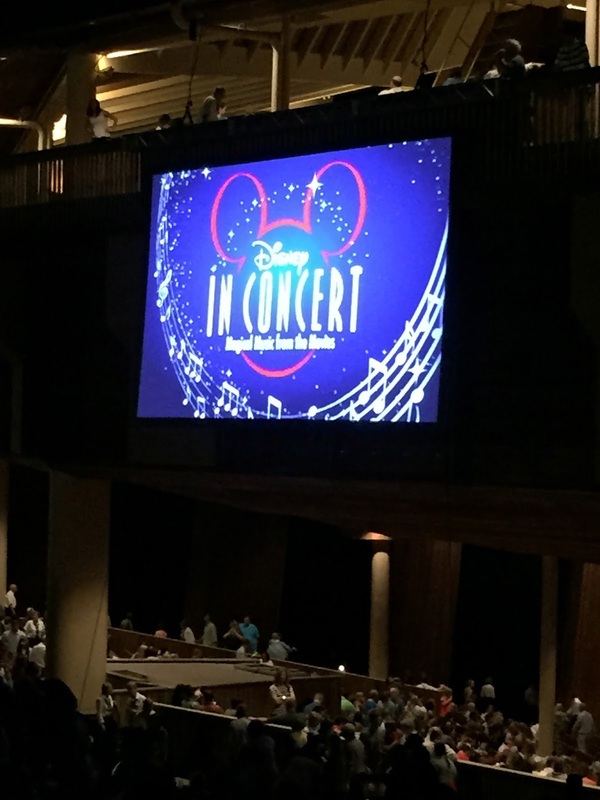 Once the show began, we watched clips of Disney movies while an orchestra played along and there were several singers. Taryn and Hadleigh were all about it and it was fun to watch them see some of our favorite Dinsey movies from our childhood.